KUALA LUMPUR, Sept 4 2018 : The Communications and Multimedia Act 1998 (CMA) 1998 will be amended and not repealed for now, said Communications and Multimedia Minister Gobind Singh Deo. “CMA deals with a lot of regulatory frameworks…so to repeal it (CMA) now is unattainable. 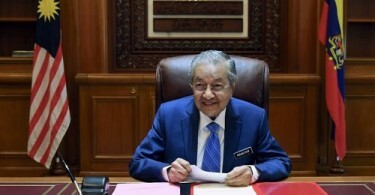 However, certain sections such as Section 233 and 211 of the Act, could be discussed whether to be repealed or not,” he said in an interview with BFM Radio, here, today. “The amendments to the provisions in the law will also partly to ensure that there will not be political persecution, PH government made good its electoral promise to repeal the Anti-Fake News Act 2018 in Parliament last month. “The law had been hastily approved by the previous Barisan Nasional (BN) government despite protests earlier this year and took force on April 2, just before the May 9, GE14,” he said. 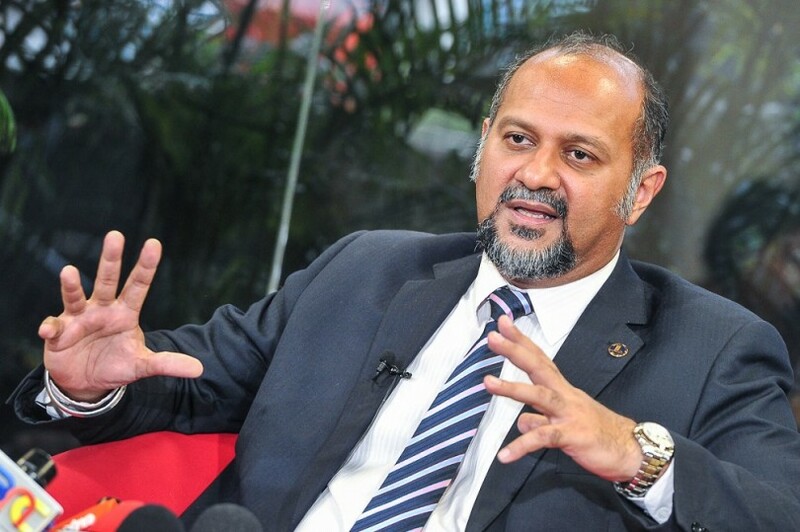 Gobind said regulators such as the Malaysian Communications And Multimedia Commission (MCMC) must be made neutral in order to function effectively starting by ending the practice of using political appointees to head such organisations. “In the BN regime before, we have a situation where the political appointees set on how certain things are done such as formulating policies. 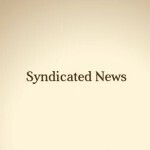 Political appointees in institutions such as MCMC should be removed,” he said. He was commenting on question posed to him on former MCMC chief executive Datuk Mazlan Ismail who challenged PKR president elect Datuk Seri Anwar Ibrahim in Permatang Pauh in the 2013 general election under the BN banner. Mazlan, along with MCMC chairman Tan Sri Dr Halim Shafie and two others senior officials resigned on July 1 amid a purge of political appointees installed by the previous BN administration.